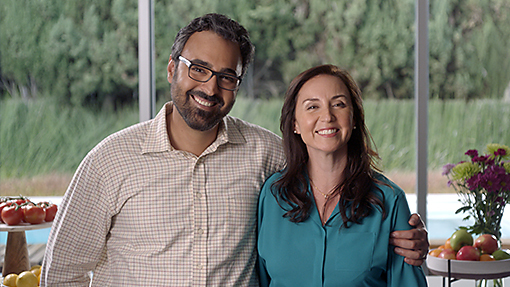 We believe you have the right to feel confident in your financial decisions. 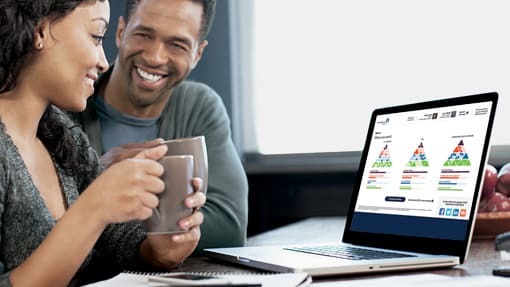 A divorce financial planner that is a Certified Divorce Financial Analyst® (CDFA®) is an excellent resource for divorcing couples. 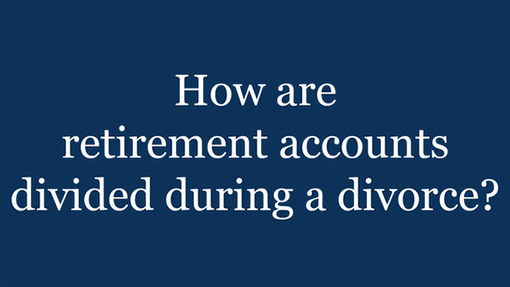 By being uniquely qualified to make long-term financial projections, divorce financial planners integrate the methodology of financial planning directly into the divorce process. 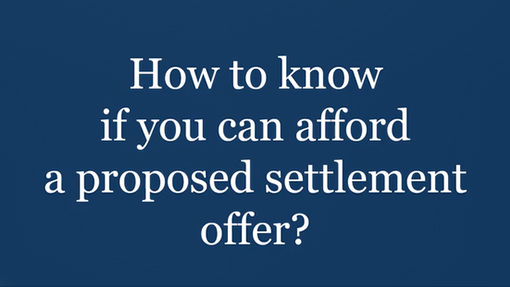 Since settlements are largely financial, CDFA® professionals have the special skills and experience to identify and assess options so that you can make the hard decisions. 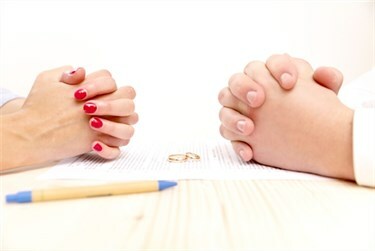 View our Divorce Guides below in "Files for Download". 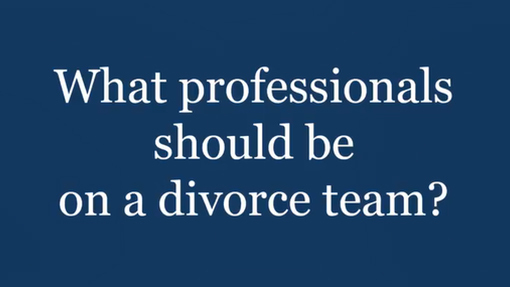 Click here to view divorce videos. 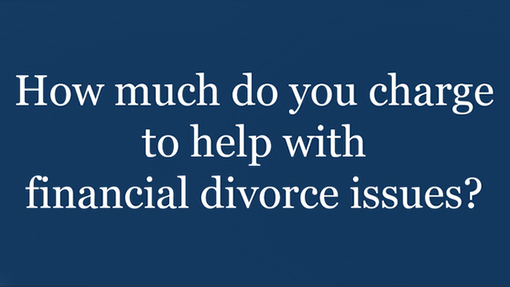 When so much is at stake and you only have one chance to get it right, it is imperative to make informed choices during your divorce. 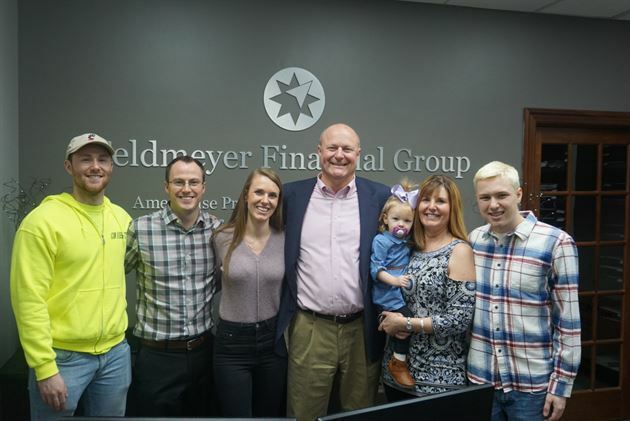 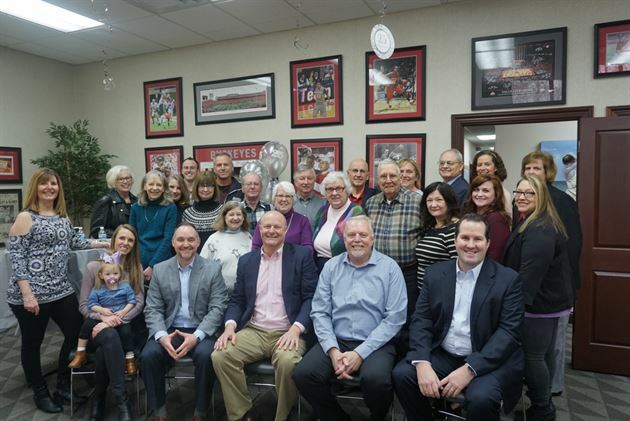 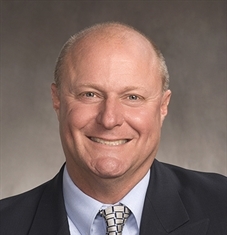 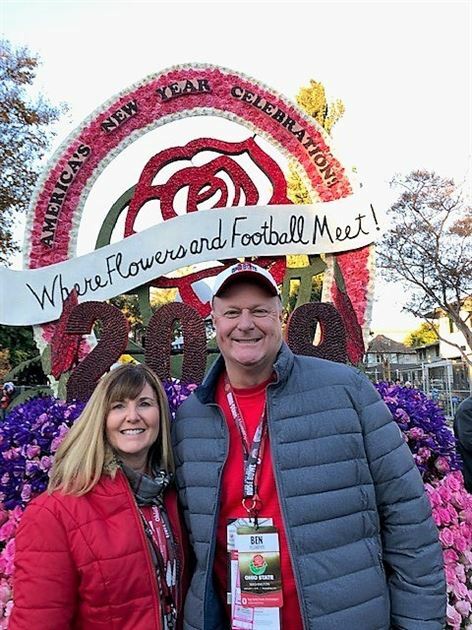 Our financial advisors use their 45 years of combined experience to provide you with powerful data to support your case by integrating the methodology of financial planning into the divorce process. 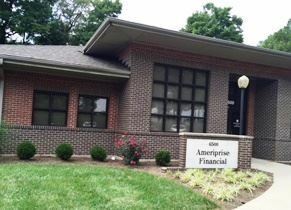 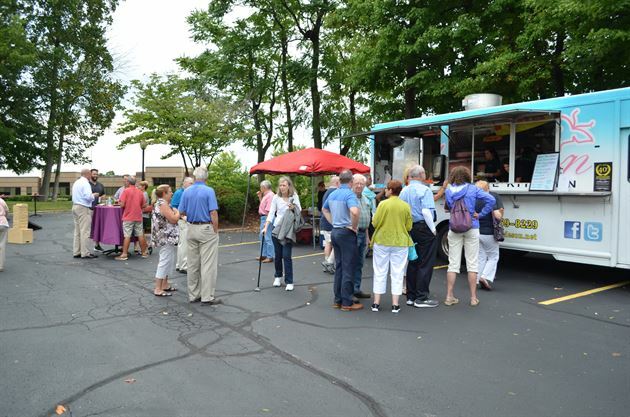 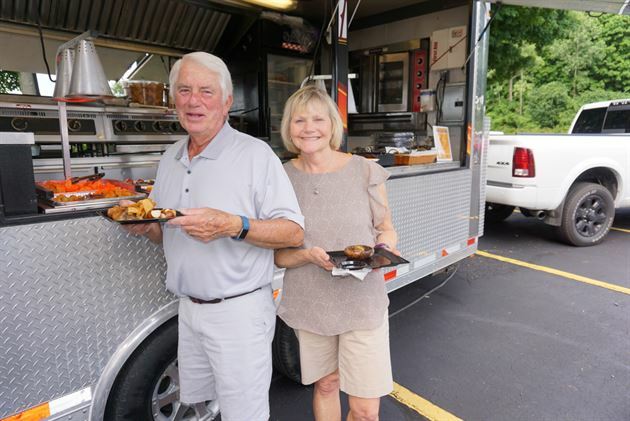 We strive to help you progress to a better, more informed position to make pivotal decisions such as whether to keep your marital home, how to split up retirement savings or if you should consider taking a lump sum instead of monthly support payments. 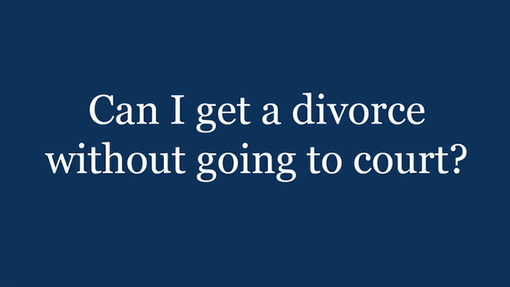 To access our divorce guides, scroll down to “Files for Download”. 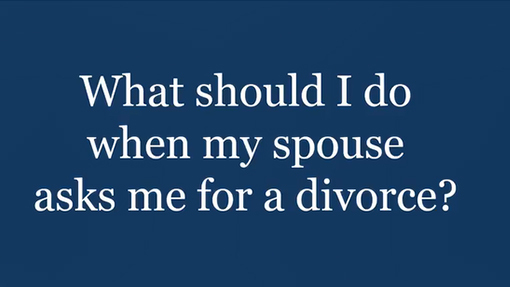 View our divorce videos here and here. 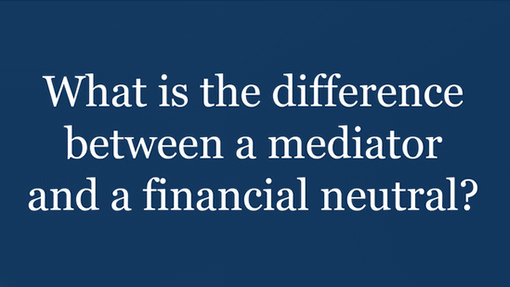 What are the biggest financial fears people have about divorce? 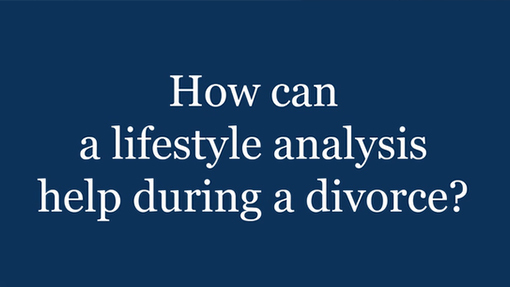 How can a lifestyle analysis help during a divorce? 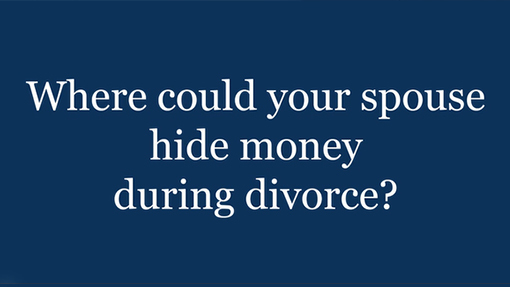 Where could your spouse be hiding money during divorce? 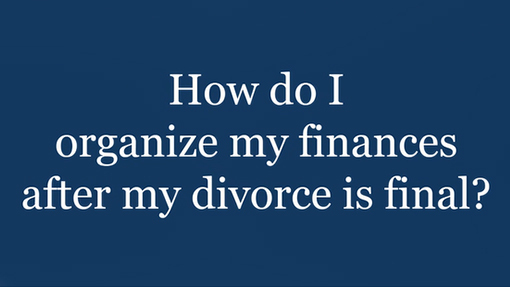 How do I organize my finances after my divorce is final?